Paid Search and Pay-Per-Click (PPC) advertising are highly effective ways of reaching your key target audience at precisely the time they are searching for your products or services. Google AdWords helps put your ads in front of potential customers who are actively searching for a business just like yours. Done correctly, Google AdWords is the ideal way to engage a carefully targeted audience with your business and drive high-quality traffic to your site. As you only pay when a user clicks on your ad, you can achieve great results with a strong ROI. 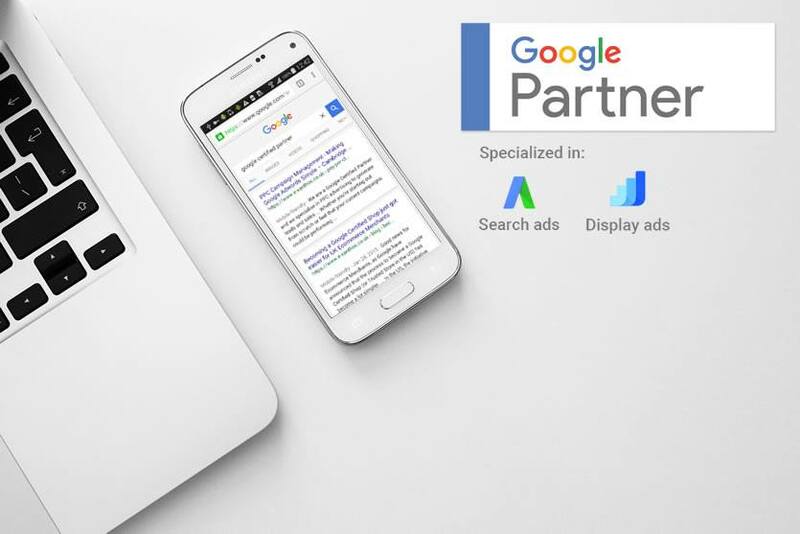 We are a Google Certified Partner and we specialise in PPC advertising to generate leads and sales for B2B and B2C businesses. Whether you’re starting out from scratch or feel that your current campaigns could be performing better, your business could most likely benefit from outsourced PPC campaign management. In order to get the best results for your money, it's important to stay ahead of the game with the latest tools and techniques. If you set up your PPC campaigns incorrectly, fail to constantly monitor and optimise your campaigns, or do not take advantage of new tools, you could be missing out on business and wasting your money. If your PPC campaigns aren’t set up correctly, you could be paying a lot more than your competitors. Do you know how your customers are finding your business online? We can help analyse the relevant terms and audiences for your business. We will manage bidding to ensure that you don’t spend more money than you need to, and that you get the best value possible. Google AdWords extensions help to boost the performance of your ads by increasing click-through rates and decreasing cost-per-click. Display advertising allows you to broaden the reach of your business and also builds your brand with carefully-crafted messages and images, which appear on relevant sites across the web. Remarketing is a powerful advertising technique which gives you an opportunity to re-engage users who have visited your site already but have not yet converted, allowing you to focus your marketing efforts on those who have already shown an interest in what you have to offer. We will monitor the performance of your PPC marketing campaigns and make adjustments where necessary. We will also provide you with monthly reports detailing the performance of your campaigns. Your Google Quality Score is affected by landing page relevance and page loading speed. We can help you optimise your site and create new pages so that you can achieve high rankings in search results and be easily found by your customers. We can help set up and optimise Google Shopping Ads, which are populated using a feed of products directly from your ecommerce store. 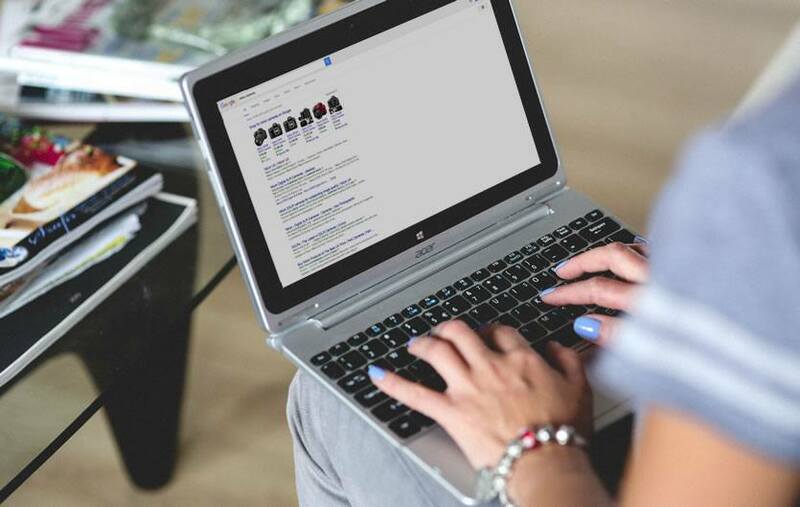 Bing’s share of the search market has grown considerably - and with most of your competitors focusing on Google AdWords, this gives you the chance to capture leads and drive conversions in a relatively untapped market. Facebook is now integrated into our daily lives and provides a great way to reach your audience. Over 700 million people visit Facebook every day on their phones and tablets, giving you the opportunity to get your brand in front of their eyes. With specific audience identification, you can appeal directly to the audiences that matter to your business. With over 414 million members, LinkedIn gives you access to a huge audience of professionals across the globe. Advertising on LinkedIn is the perfect, cross-device solution for B2B businesses looking to find high-quality leads, with sponsored updates being displayed to a wide variety of professionals. Twitter boasts over 200 million users, with 60% accessing the platform on mobile devices. Twitter advertising allows you to connect and engage directly with your key target audiences. Twitter is the perfect platform to increase your brand awareness by cultivating a brand personality and following. If you haven’t tried Google AdWords before, we can help you set up a new account. If you are already on Google AdWords, we can optimise your campaigns to ensure that your activity is as efficient and effective as possible. Our PPC campaign management service focuses on increasing your sales, and generating a measurable improvement in your results. Find out how we can help optimise your PPC campaign performance. To optimise your PPC campaign performance, fill out the form and we will be in touch.